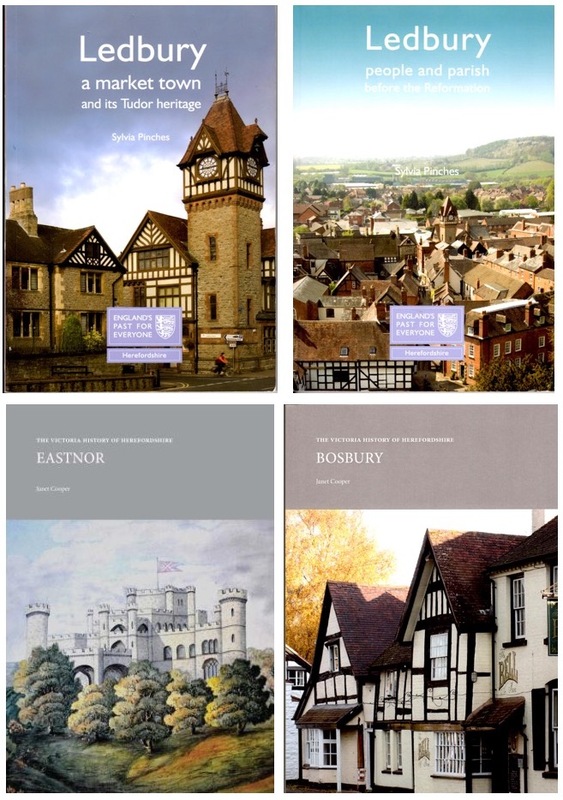 Founded in 1899 and originally dedicated to Queen Victoria, the Victoria County History is an encyclopaedic record of England’s places and people from earliest times to the present day. Its headquarters have been at the Institute of Historical Research in the University of London since 1933. The VCH is written by historians working in counties across England and is without doubt the greatest publishing project in English local history. Its Herefordshire branch is based at The Master’s House. For more information, visit the Herefordshire branch page on the Victoria County History website.